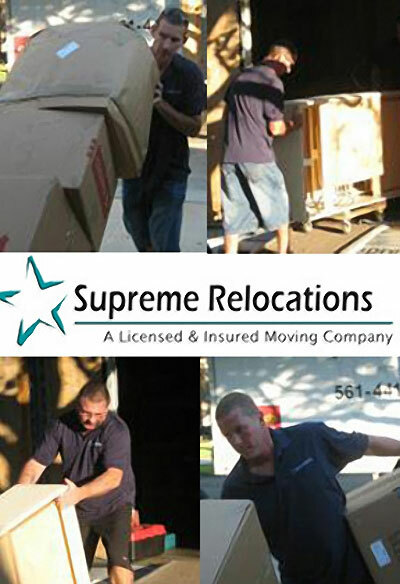 Supreme Relocation, residential and commercial moving, Delray Beach, FL; Call us for all of your local and long distance moving needs. "We use Angie's List to assess whether we're doing a good job keeping valued customers like you happy. Please visit AngiesList.com/Review/8769377 in order to grade our quality of work and customer service.